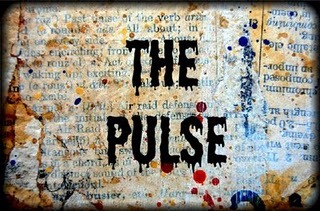 this weekend marks the beginning of the 5th edition of The Pulse, a yearly event held by Seth Apter @ The Altered Page. The State of the Art -- a survey in words and pictures of the online artist community. The Pulse is a collaborative project that aims to introduce you to new artists, help you get to know familiar faces even more, and allow you access into the creative hearts and minds of a very talented crew of individuals. More than 130 artists have answered a series of questions which make up The Pulse. Their responses will be presented in a series of online posts. see you guys at Seth's place ... go visit :) postings are already up!! Thanks so much for letting everybody know about The Pulse!! 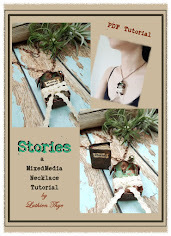 Congratulations Lutien....I get so many compliments on my necklace that I won from your giveaway. hope you are well, sounds like wonderful things are happening for you. hugs. Congratulations Luthien... will certainly be following up on this. Fantastic! Congrats on being included. thank you all :) please go have a peek if you haven't yet ... the weekend featured some really stunning works!! i was bowled over! That's Wonderful! 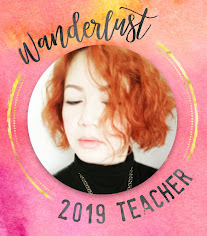 You should be featured with all the beautiful creations that you do. Thanks for letting us know of this site also. Love finding new and creative places.